Ranch style home in Jefferson School District. 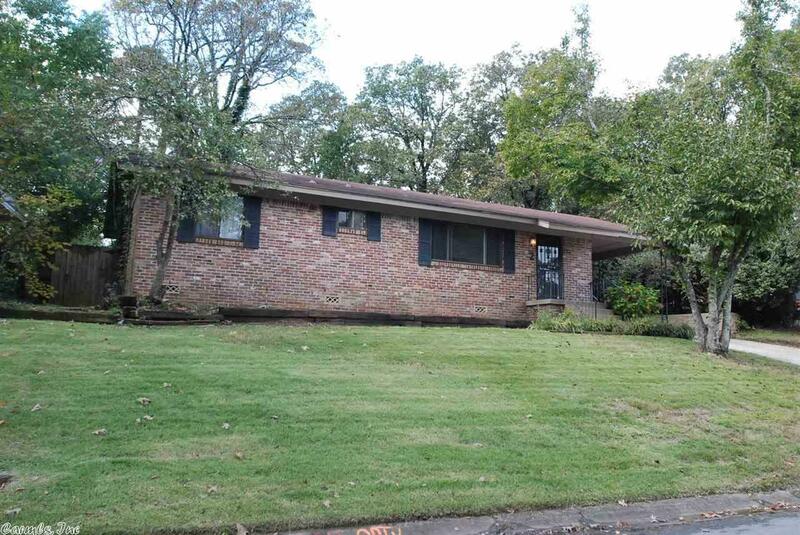 Needs updating and priced accordingly for Kingwood. Great buy for investor or someone to make it their own with cosmetic updates! Large living area with cathedral ceilings. Ventless gas fireplace .Large backyard. This home is a project! "AS IS", no repairs.